Gripenfelter are you still around?? or does anyone know how to get a hold of him??? 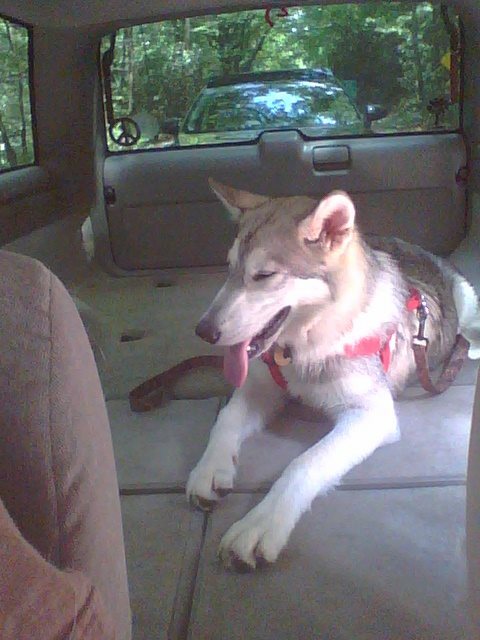 So, this weekend I am driving from Miami to SC to pick up a rescue Alaskan Malamute... I love to talk to him and pick his brain about the breed. I done my share research but nothing like talking to someone that really know. Re: Gripenfelter are you still around?? or does anyone know how to get a hold of him? He is on Facebook. Search him there. I'm never here anymore. You can get a hold of me on Facebook under Grip Singh. I login in to this site about once every 6 months if I have a tech question. Gears and Beers Episode #3. Quick Reply: Gripenfelter are you still around?? or does anyone know how to get a hold of him?? ?